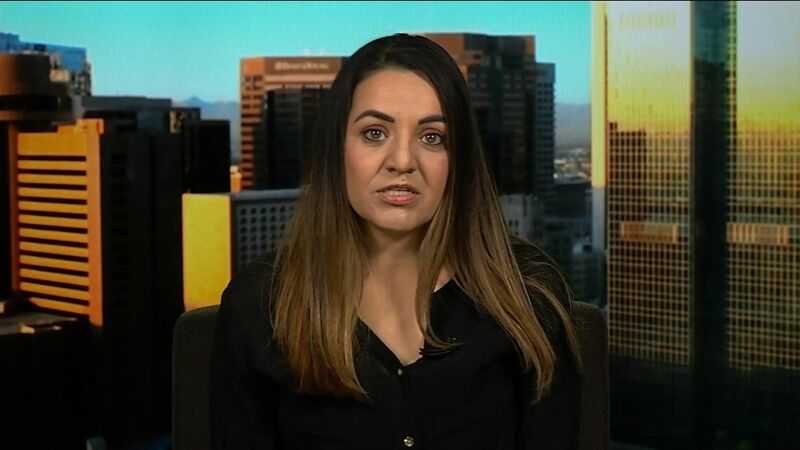 An Arizona woman has criticized Walgreens on social media, saying a pharmacist at the chain refused to fill her prescription for a medicine prescribed to induce miscarriage after she was told her 9-week-old fetus had stopped developing. This Silicon Valley exec has dedicated her career to empowering women. Has it worked?